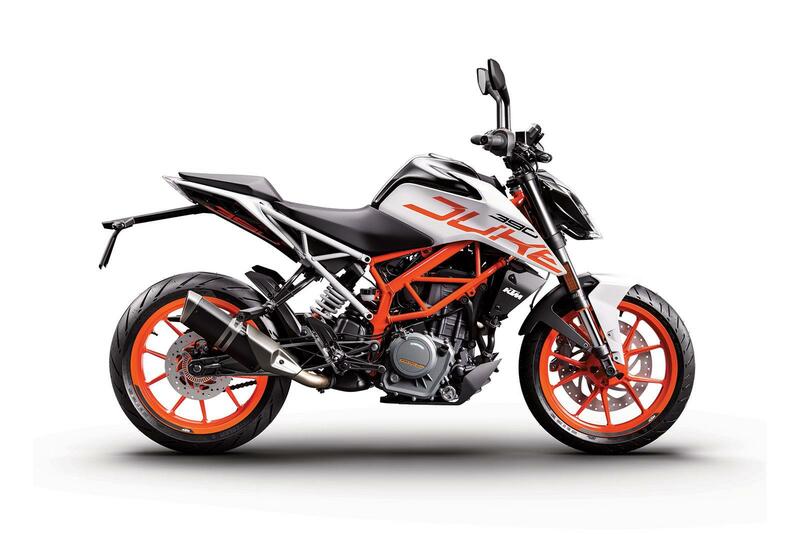 KTM have issued a recall of their 125 and 390 Duke motorcycles after it was found that there were some issues with the headlight. The recall will address the issue by carrying out a software update that addresses the issue. The small Duke models both received significant updates for 2017 with both the 390 Duke and 125 Duke receiving praise from the MCN road testers. The most significant of these changes though was with the styling, which includes the addition of the radical new headlight design. The software update will be carried out free of charge. The work can only be completed by a KTM dealership. 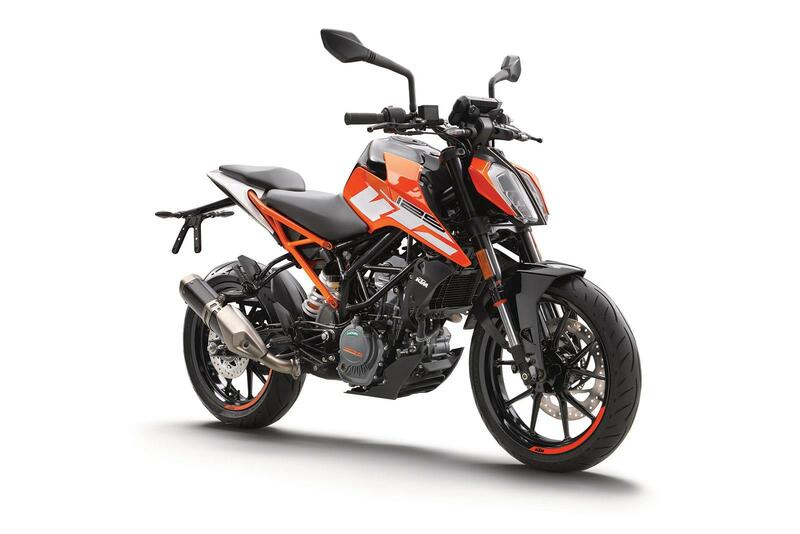 Customers with affected bikes have been advised, however if you think this may affect you then contact your nearest KTM dealership. Alternatively, there is the KTM online service area, where customers can find out if their bike is one of those affected. MCN Fleet: What’s it like to upgrade to a 390 Duke? Not just a great beginner bike, a brilliant bike full stop. "Simply put the best road going Supermoto bike currently available"